Guided Walking Tour Potsdam & Sightseeing :: Local Tour Guides! Potsdam Walking Tour about the Allies’ Potsdam Conference 1945, the Soviet Intelligence Service in Soviet Potsdam, and the well-known Cold War town of Potsdam with the Berlin Wall and the famous Bridge of Spies. Potsdam Walking Tour about the amazing history of UNESCO world heritage site Babelsberg Park. In this tour you will hear about the 1945 Potsdam conference, the Berlin Wall, escape attemps, the world-famous Bridge of Spies and many more exciting things. 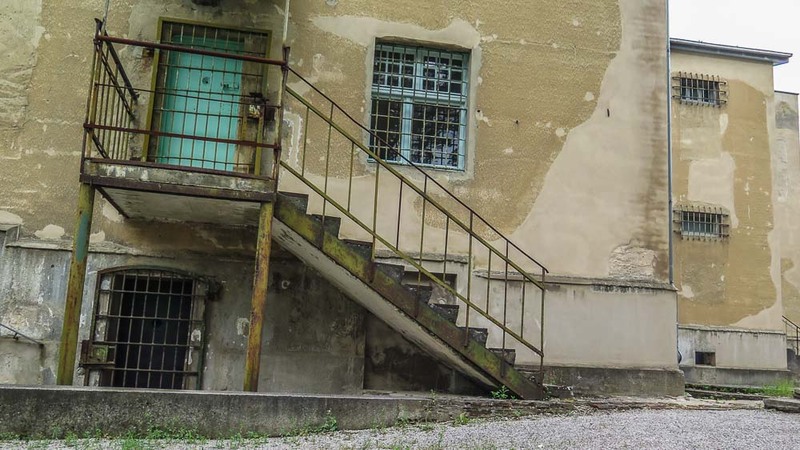 Learn more about the fascinating Soviet secrets of Potsdam. 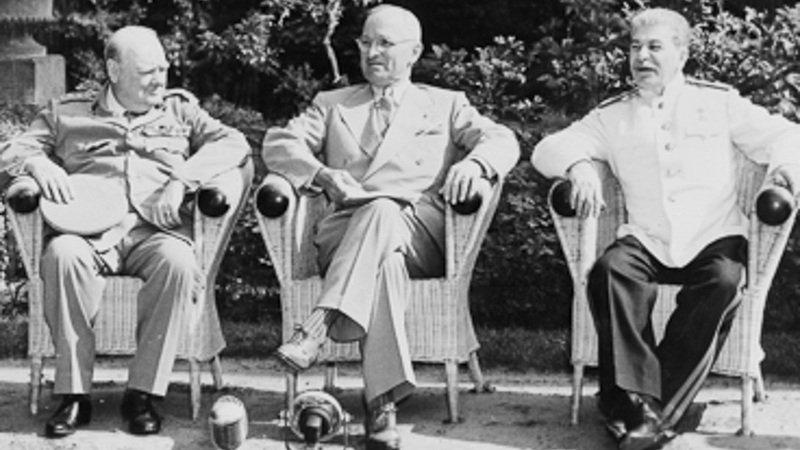 Hear about the Allies’ Potsdam Conference in the summer of 1945, the KGB activities in Soviet Potsdam, the life in the Forbidden City and the world-famous Bridge of Spies. 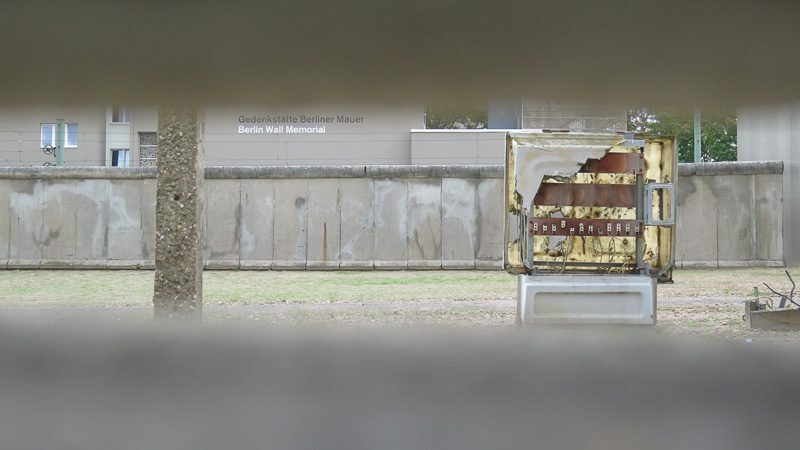 Private walking tour about the Allies’ Potsdam Conference in the summer of 1945, the Soviet Intelligence Service in Soviet Potsdam, and the well-known Cold War town of Potsdam with the Berlin Wall and the famous Bridge of Spies. 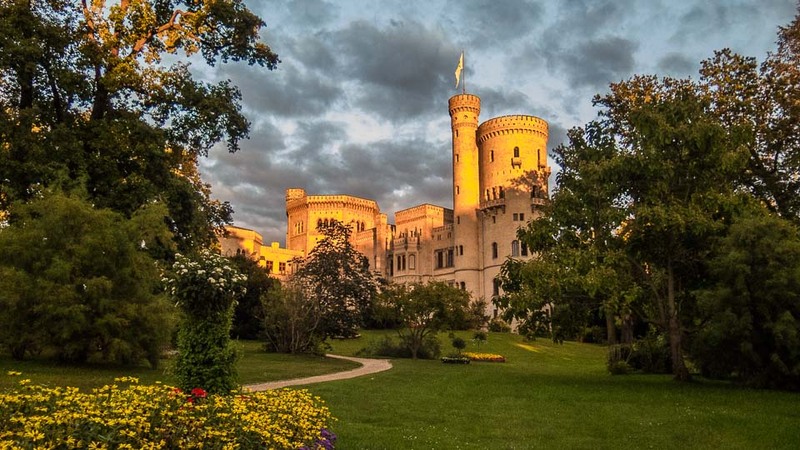 Learn more about the amazing history of UNESCO world heritage site Babelsberg Park. In this tour you will hear about the 1945 Potsdam conference, the Berlin Wall, escape attemps, the world-famous Bridge of Spies and many more exciting things.